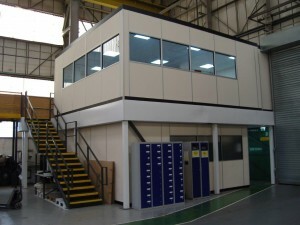 A small mezzanine floor with an office above, and a locker room beneath has recently been installed in Leicestershire. At Storage Concepts, we understand the importance of utilizing every square meter, whether it is for storage, office, production or retail. 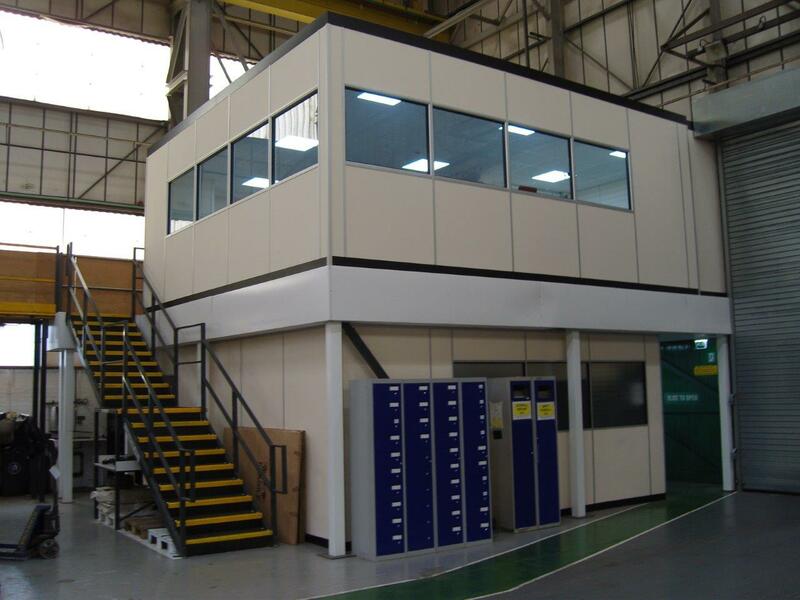 Our mezzanine floors are budget-friendly, and therefore a perfect product to utilize free space. Storage Concepts offers a range of lockers for the safe and secure storage of your employees’ personal possessions. Our Lockers are available in many different sizes, colours and door configurations, and are built for use in any environment from office lockers to school lockers.